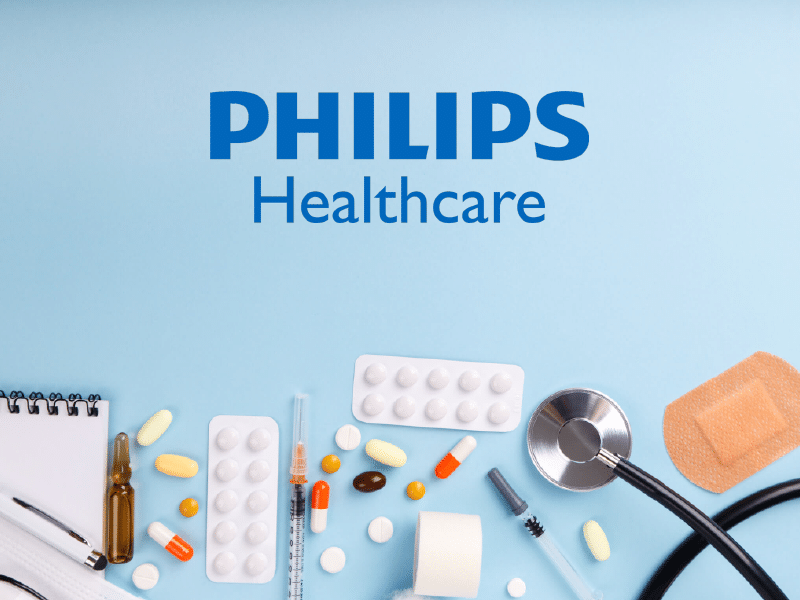 As a leader in the medical supply and repair industry, BMES proudly offers true flat rate repair for the Philips M1002B ECG Respiratory Bedside Module. In addition to repairs we also offer replacements. You can find pricing and understand our value proposition better by clicking here. No matter what the problem is, it will be covered under the flat rate for the 6 month warranty period. Our repairs are backed by a “bumper to bumper” policy. If your unit is examined and no problem is found, we offer a “no problem found, no charge guarantee” so that you may be completely satisfied with our service. If you are not completely satisfied, we will refund your money. Our top priority is your satisfaction.